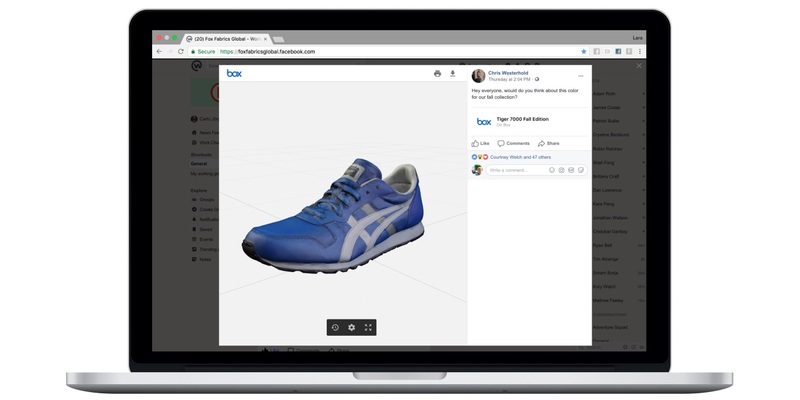 Workplace by Facebook announced several updates to its integration with Box at the latter’s BoxWorks 2017 event in San Francisco. 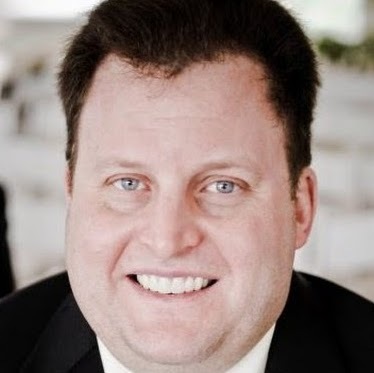 Julien Codorniou, vice president of Workplace by Facebook, detailed the updates in a blog post. 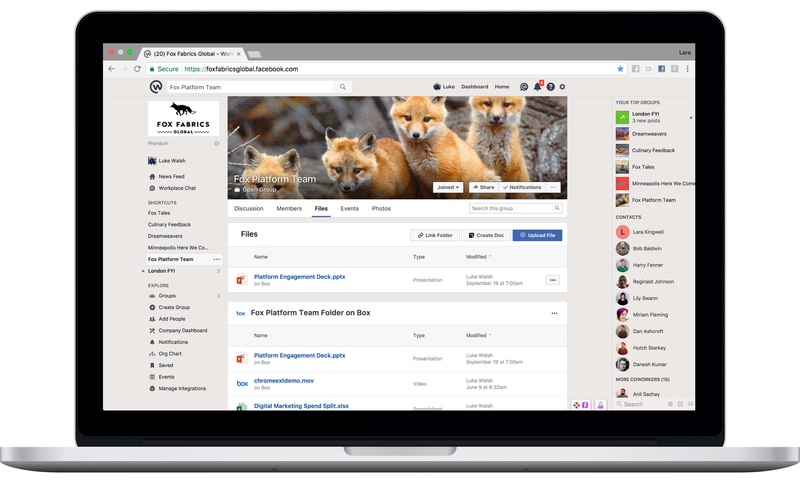 Administrators of groups within Workplace by Facebook will be able to link entire Box folders to those groups, making the full contents of those folders available for all members to view and open documents, and granting new group members automatic access. Users of Facebook’s answer to Slack will also gain more control over images and how they are shared. Workplace by Facebook users can select document preview images without images of the document being captured by Workplace, enabling them to follow compliance policies that prevent third-party image captures. After Workplace community admins enable the integration, users can select Box files from their post composers via the Add File button in order to generate previews, or links to Box files can be shared directly into posts to do so.